We are a leading Exporter of paddle mixer machine, refractory pan mixer and sand muller mixer from Howrah, India. Paddle Mixer Machine Is used for homogenous, uniform and smooth mixing of refractory, mortar and other material. 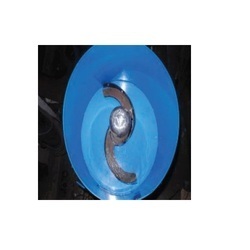 Our range of Paddle Mixer Machines is manufactured by using high grade metal and alloys. These machines are provided to clients as per any specifications provided by them. 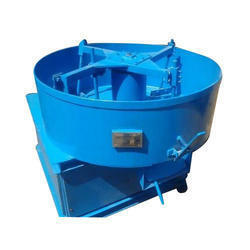 we are leading in offering a wide range of Refractory Pan Mixer. We are one of the renowned names in the field of manufacturing and exporting an exclusive range of Sand Muller Mixers. The range we offer has been undergone several quality standards and parameters to make sure that they are free from any fault. 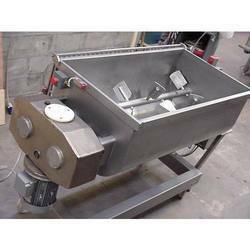 Our mixers are known for their faster operations, easier maintenance and standard quality. We offer these machines at most competitive rates in market.